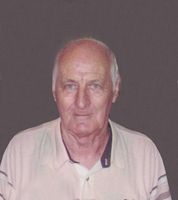 Provide comfort for the family of Fred Allen with a meaningful gesture of sympathy. Passed away peacefully at River Glen Haven Long Term Care in Sutton on Friday April 12, 2019 at 85 years of age. Loving husband of the late Mae and beloved father of Brenda. Survived by his brother Jim (Carol) and sister-in-law Sandra and predeceased by his brothers Jack and Hugh (Ruth) and sisters Jean (John) and Patricia. Fred will be sadly missed by his nieces and nephews. 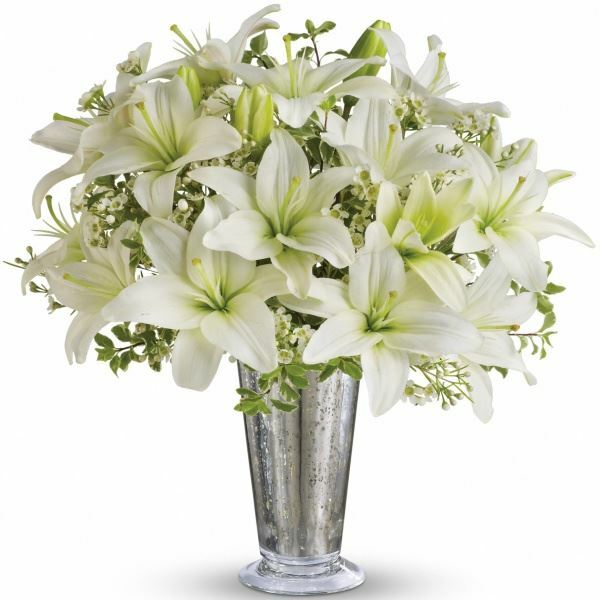 To send flowers in memory of Fred Allen, please visit our Heartfelt Sympathies Store. We encourage you to share your most beloved memories of Fred Allen here, so that the family and other loved ones can always see it. You can upload cherished photographs, or share your favorite stories, and can even comment on those shared by others. 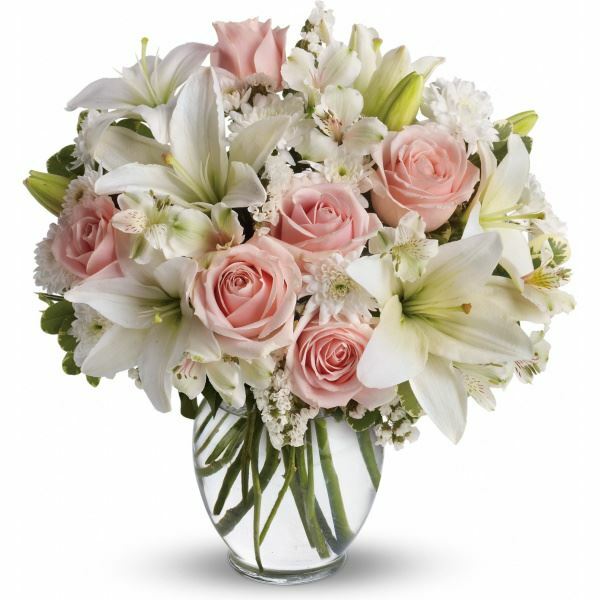 Love Sharon sent flowers to the family of Fred Allen. Remembering you and "Fred Allen" in my mind and heart. Heartfelt Sympathies Store purchased flowers for the family of Fred Allen. Love Sharon purchased flowers for the family of Fred Allen.